After every two months, I try to lose at least some pounds but then half way I lose track and my weight loss goals just perish and I still weigh a lot than normal. I am disappointed but recently someone suggested this cabbage soup diet plan. I’m here decoding cabbage soup diet, which can also be called weight loss soup diet. What is Cabbage Soup Diet Plan? Cabbage soup diet is a very low calorie diet. 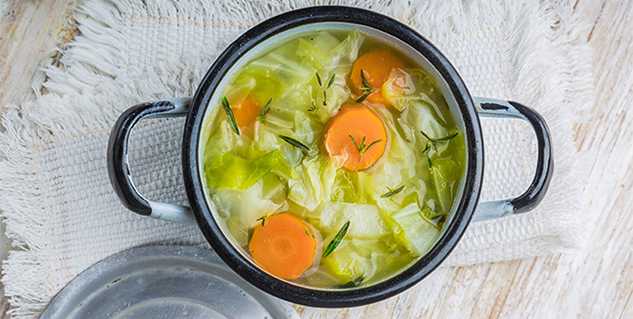 By taking up cabbage soup diet, you can actually lose weight as you cut down on calories. This strict seven day diet requires you to have cabbage soup the entire week as much as possible. The amount should be enough to fill you up every time you have it. However, during this time you are not supposed to drink alcohol and other beverages, except water. The best part about this diet is that if you need to lose weight in little time, this cabbage soup diet can be very beneficial. However, the cabbage soup diet is not apt for long term weight loss but it can surely give you a flat tummy and a sculpted body. 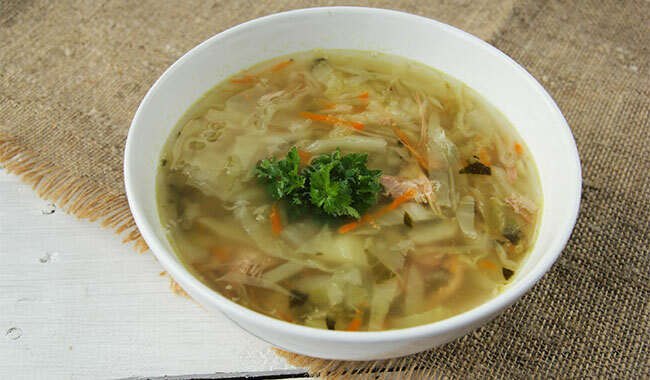 One of the many pros of the cabbage soup diet is that it can help you lose weight quickly and can give your weight loss diet plan a kick start. While the cons are that it can be a bit difficult diet to follow as some people will find it boring, then some people complain about dizziness and lightheadedness as you do not have a solid diet but just a cabbage soup. Despite being a great way to lose weight quickly, people have their own share of failures with this diet. Here are some reasons why this diet might fail. As we have mentioned earlier, some people may find the cabbage soup diet a bit bland and especially when you are just having it several times a day, every single day for a week. It can deprive you of your main diet and possible nutrition. When you just have cabbage soup, it is ought to make you feel lightheaded. People with cabbage allergies might face troubles. It can cause gas and patients with gastric problems may suffer. How to Make Cabbage Soup Diet a Success? You can turn your soup interesting with different spices like cinnamon, garlic, clove and black pepper etc. definitely the taste matters and if you can have a little taste in your soup, it will become easy to follow the diet. Drink at least four glasses of water every day for the entire week as it will keep washing the bland taste of soup from your mouth. Keep your eyes on the prize. Just keep one thing in mind; you will get to enjoy a great figure or physique by the end of it. Although it is temporary, it is the fastest way to lose weight. Can Fruits & Nuts Make you Lose Weight?